antique stackable colorful cross back wood chair I tem Name antique stackable colorful cross back wood chair Item No. 3) Delivery time : Short and Fast 4) Service: Directly from our factory, excellent after-sales service 5) Experience: We specialized in manufacturing folding table and folding chair and some other related accessories. We have Well Trained Technians , Stable Administration Group and R&D Ability to support for high efficiency , good quality and Competetitive price . 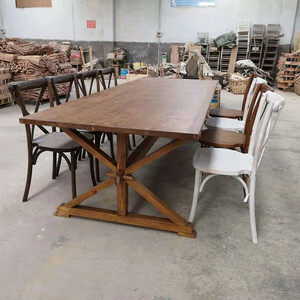 2 YRS Foshan Rich Housing Materials Co., Ltd.
4 YRS Ningbo Vanz Furniture Co., Ltd.
Good service,we are always ready to answer your questions d. Fast and stable delivery,we have stock of wooden frame, delivery time can be fast. f. New design,we keep developing new items so that can help you to lead your market. ***All the products have installation drawing for quick and easy assembly. Competitive prices and excellent service with a good reputation in the market. 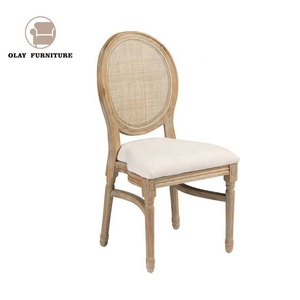 2.If you have any question about the chairs, please feel free to contact us. Of course, the fixed factories can provide you with safer products and services. As long as you need, you can contact any one of us, our team will answer all your questions. Of course, there are many more products in our company for you, you can click on more links to see them. 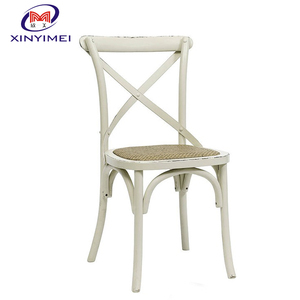 3 YRS Ningbo Hanm Furniture Manufacturing Co., Ltd.
4.Can i get a chair sample9 How much shipping cost of the sample9 Yes, chair sample can be supplied. 5.How long will your chair be warranted9 Three years be warranted under normal use. 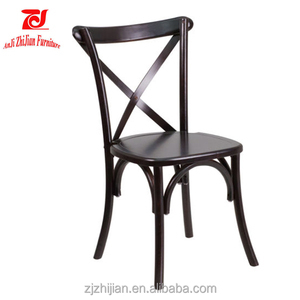 6.Can you send me some reference of clients that you delivered to9 Most of our clients come from U.S.
Alibaba.com offers 7,882 stackable wooden chair products. About 40% of these are wood chairs, 35% are dining chairs, and 22% are hotel chairs. 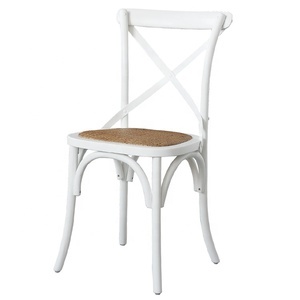 A wide variety of stackable wooden chair options are available to you, such as wooden, plastic, and synthetic leather. You can also choose from no, yes. As well as from antique, modern. 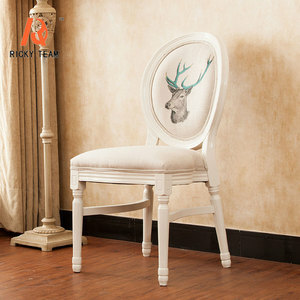 And whether stackable wooden chair is free samples, or paid samples. 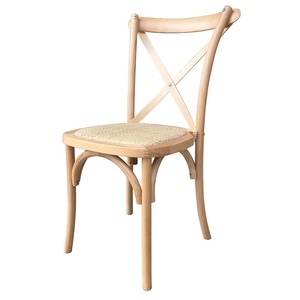 There are 7,882 stackable wooden chair suppliers, mainly located in Asia. 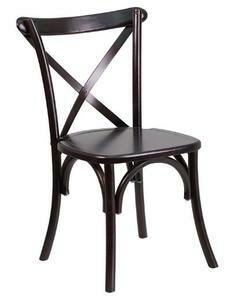 The top supplying country is China (Mainland), which supply 100% of stackable wooden chair respectively. 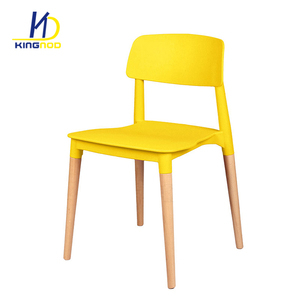 Stackable wooden chair products are most popular in North America, Western Europe, and Domestic Market. You can ensure product safety by selecting from certified suppliers, including 1,732 with ISO9001, 1,468 with Other, and 986 with ISO14001 certification.